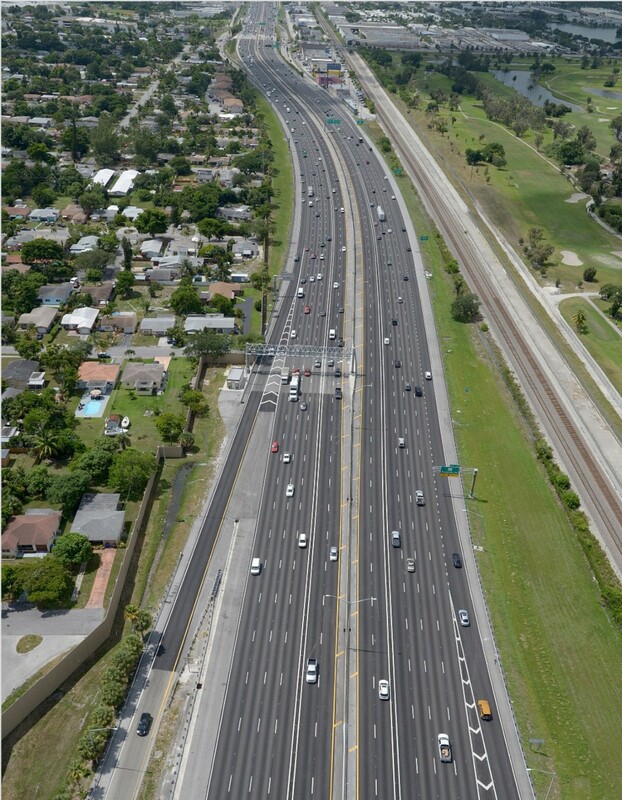 I-95 Express Phase 3A-1 is extending the existing express lanes north from just South of Broward Boulevard to just North of Commercial Boulevard in Broward County. 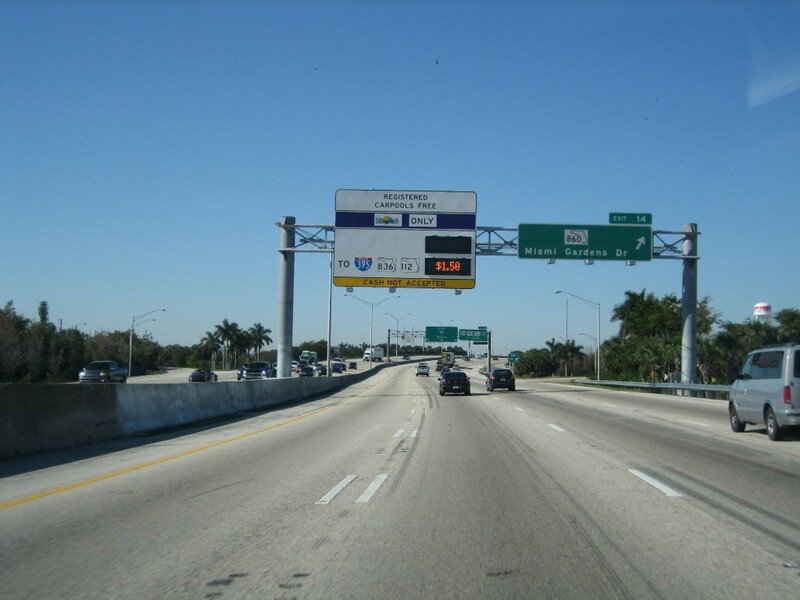 High Occupancy Vehicle (HOV) lanes are being converted to two express lanes in each direction. 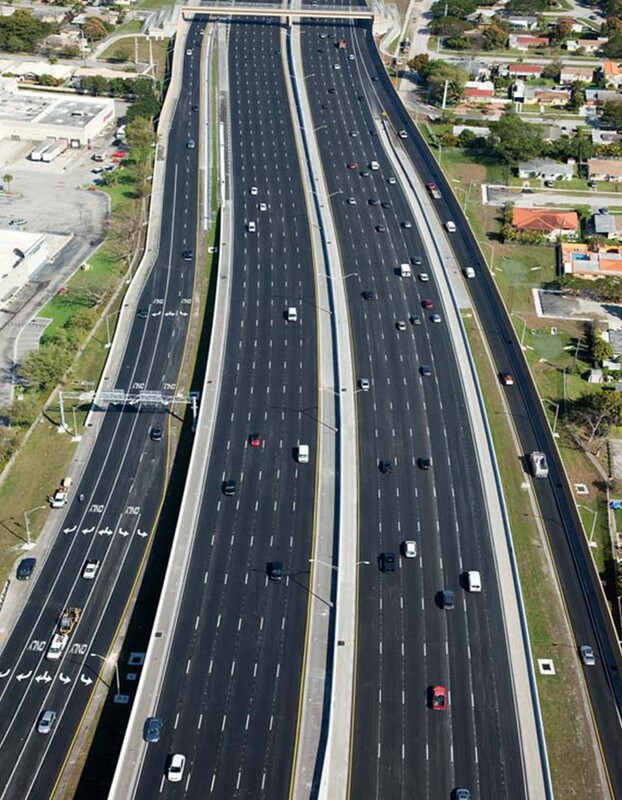 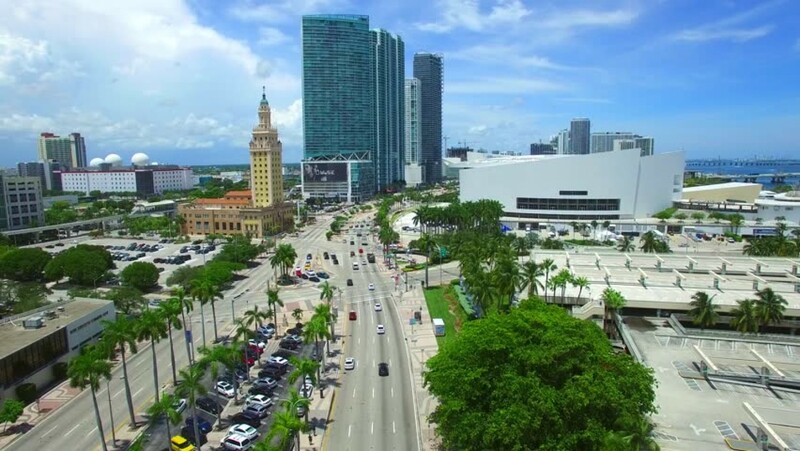 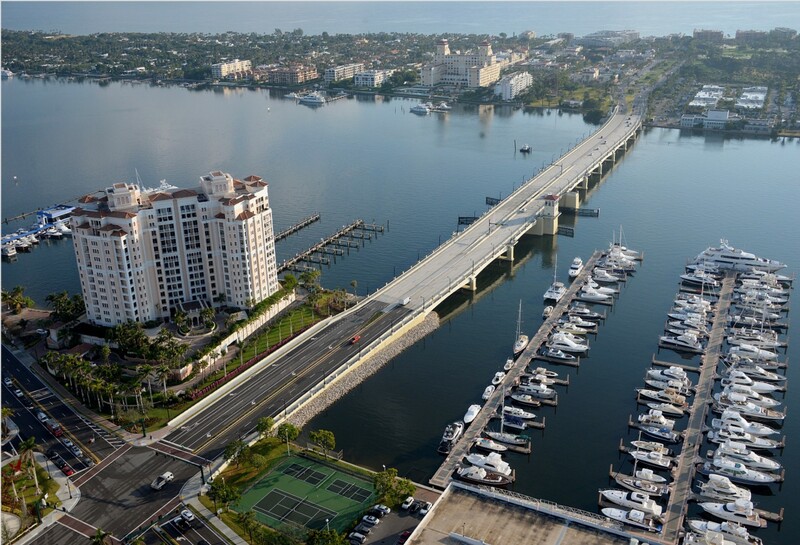 This includes ramp signalization from Hallandale Beach Boulevard to Commercial Boulevard. 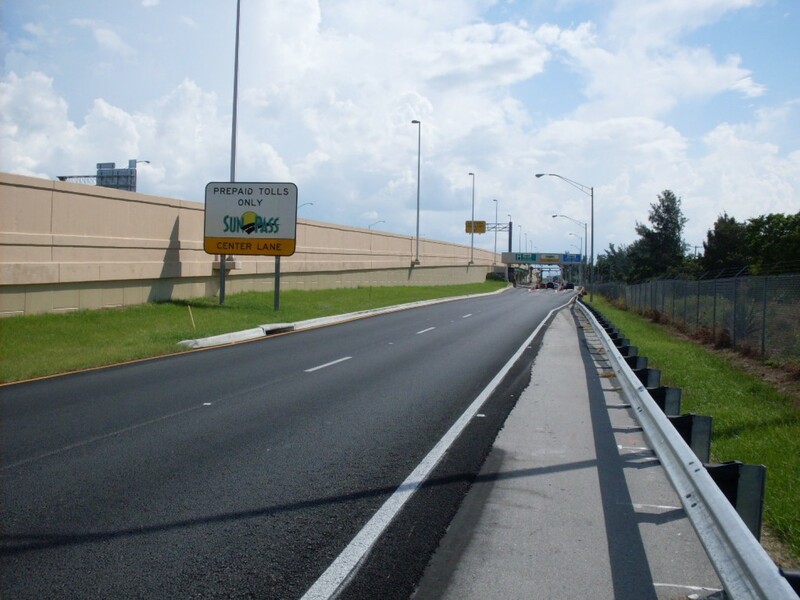 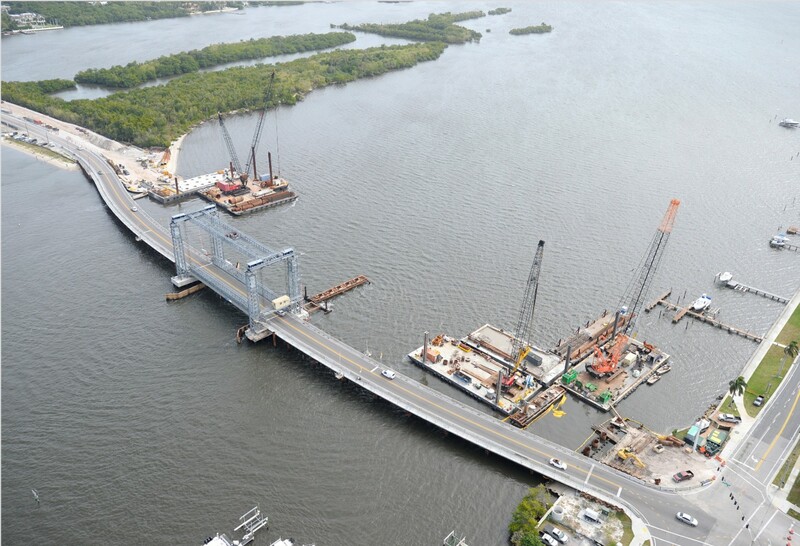 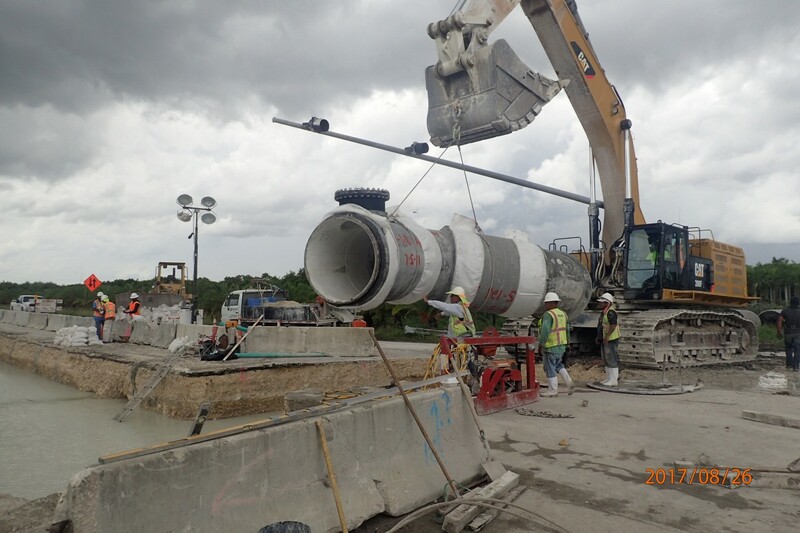 Other work includes: installing Intelligent Transportation System (ITS) and tolling equipment; widening bridges; milling and resurfacing of asphalt as well as overbuild; numerous new sign structures; new auxiliary lanes; improvements at Broward Blvd exit ramps; high performance express lane markers; and installing noise barrier walls various locations. 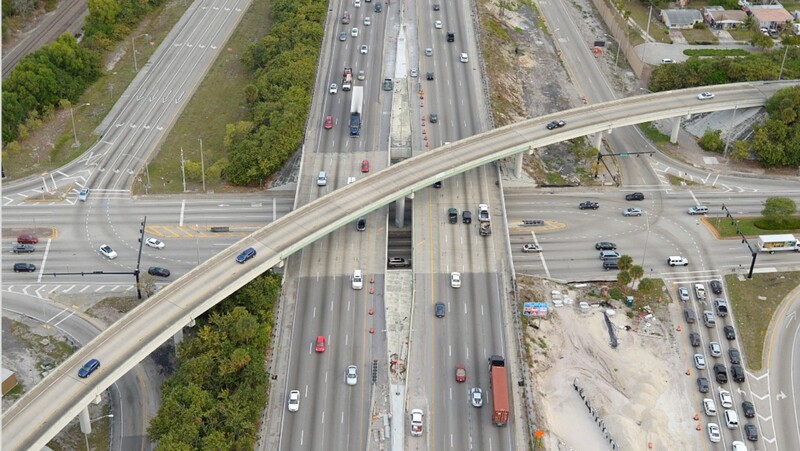 Contract time for this $150 million project began in October, with construction activities currently underway. 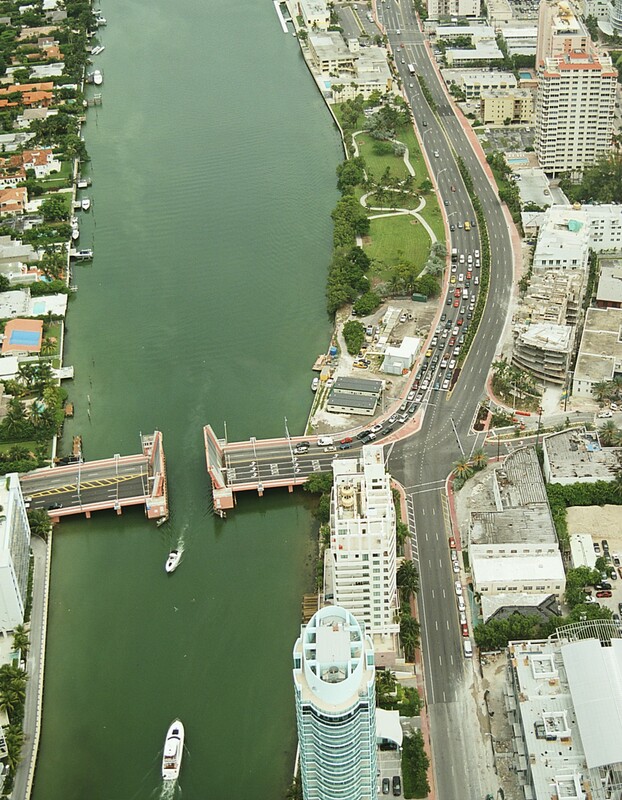 Construction is anticipated to complete in March 2020.